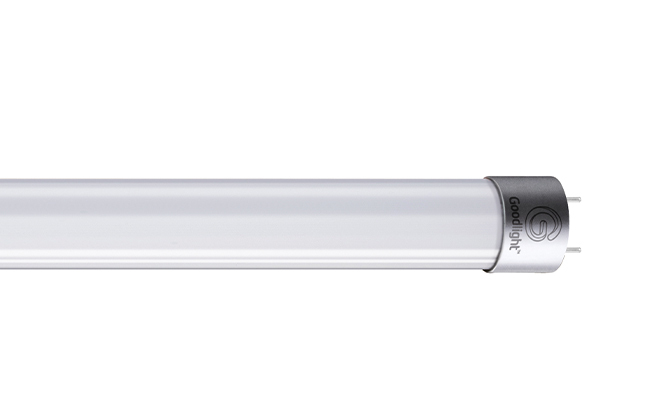 Energy-efficient, high output LED Tube Lamps. Our ‘Fluorescent Style’ T8 LED Tubes are the perfect replacement for standard fluorescent fittings including T8, T10 and T12 tube lamps. 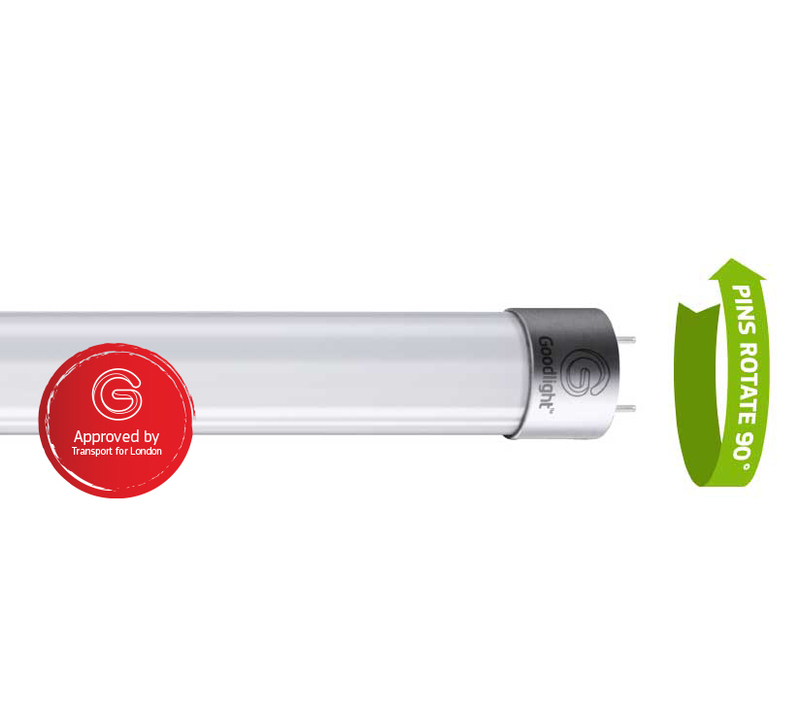 The Goodlight T8 LED Tubes easily retrofit into existing lamp fittings and operate independently of external control gear. 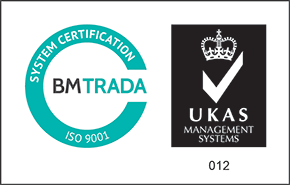 Goodlight T8 LED Tubes have also been rigorously tested and approved for use on the Transport for London network including buses and trains. Features a single-ended connection and rotatable 90° pins for precise angled lighting. Goodlight T8 LED Tubes achieve up to an impressive 120Lm/W brightness. 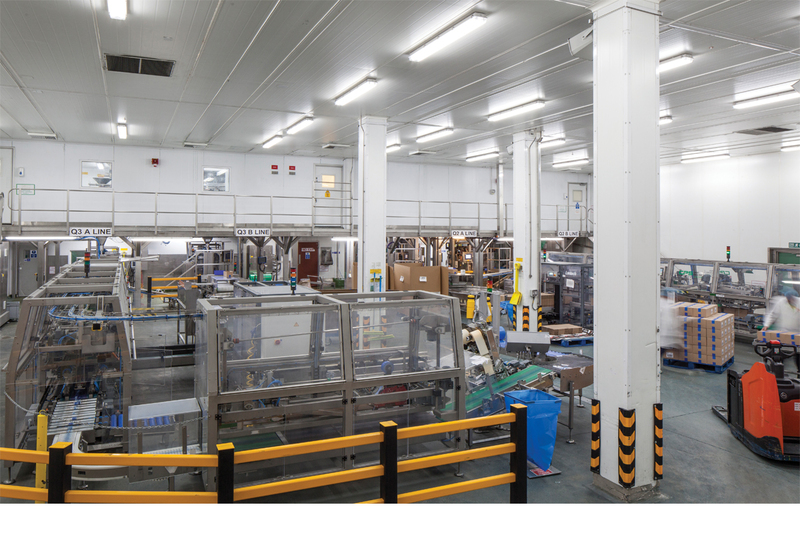 Robust, impact resistant and glass-free, making them suitable for a wide variety of applications including cold storage, offices, commercial environments, display and retail, task lighting, industrial, amenity and refrigeration. 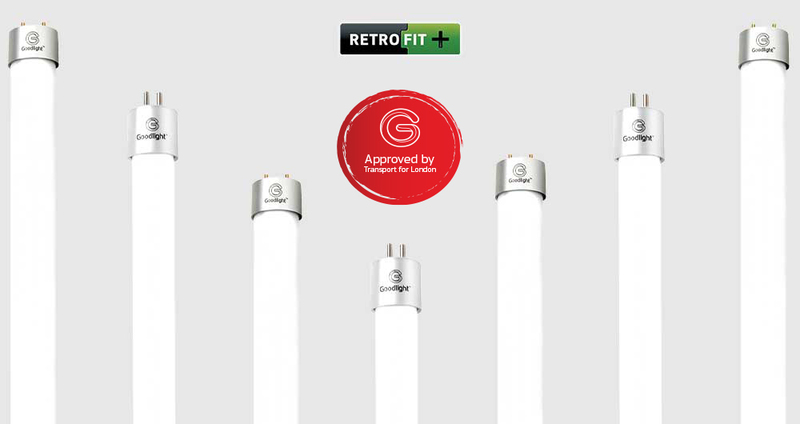 The Goodlight T5 LED Tubes are a true retrofit LED replacement for T5 fluorescent tube light fittings, enabling immediate energy saving. Features a soft-start function that provides a gentle in-rush of current when switched on. 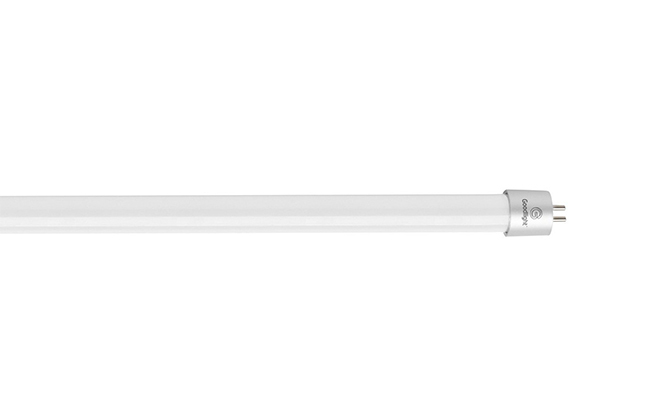 With a frosted cover, the T5 LED Tube looks just like a fluorescent tube once installed, delivering superb, even light spread with no shadowing. Also features 90° rotatable pins for precise lighting. Goodlight T5 LED Tubes achieve up to an impressive 160Lm/W efficacy. From food to interiors, Goodlight LED Tubes keep them looking fresh. Goodlight™ LED tubes have optimal light clarity and can work in extreme temperatures. Because they generate dramatically less heat, air conditioners, fridges and freezers don’t have to use as much energy to compensate. 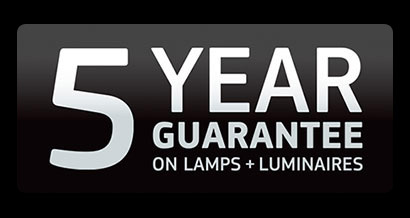 Our LED Tubes have a lifespan of 50,000 hours and retrofit into existing fixtures easily. 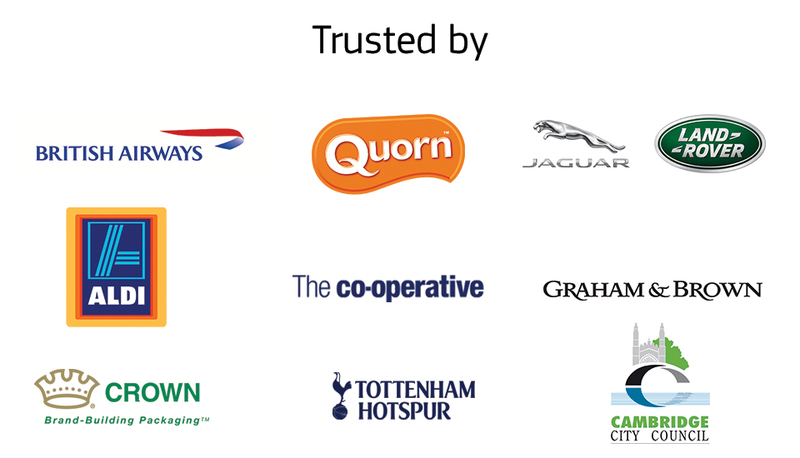 Perfect for indoor lighting within supermarkets, food and drink production, warehouses, factories and more.